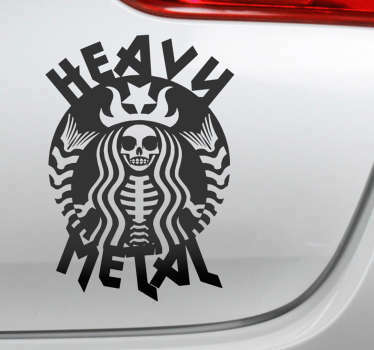 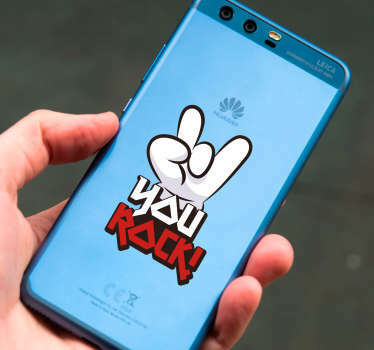 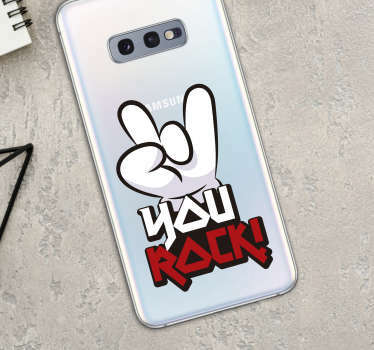 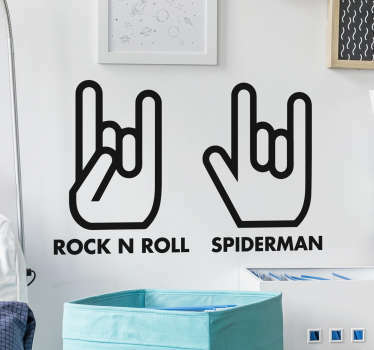 Heavy metal decals for lovers of the rock genre. 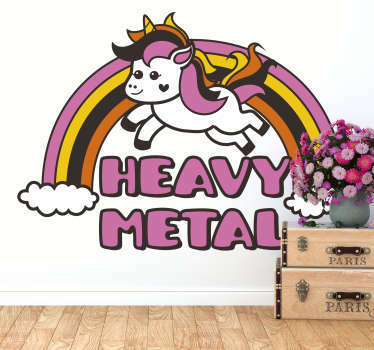 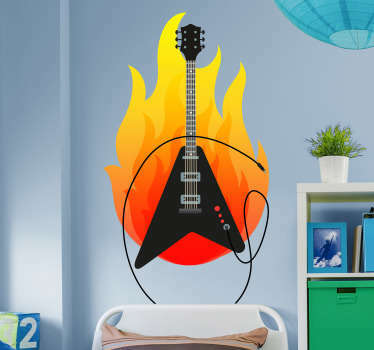 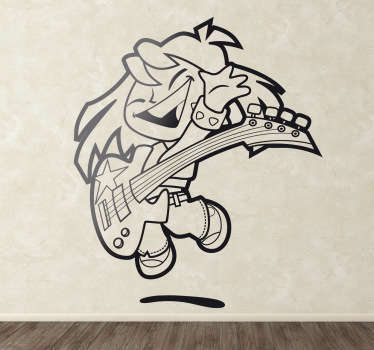 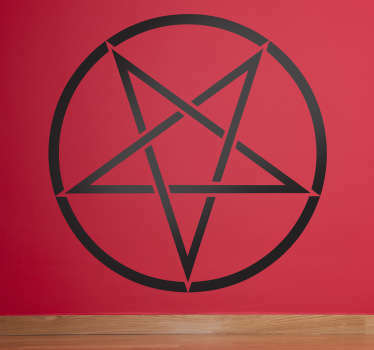 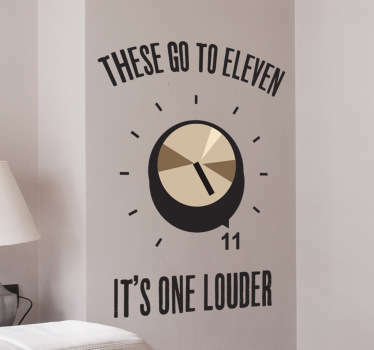 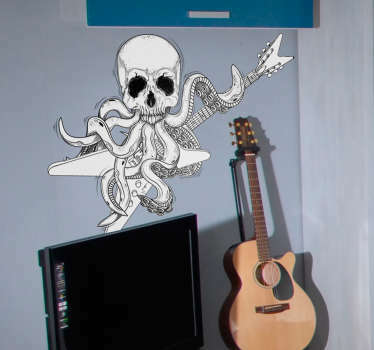 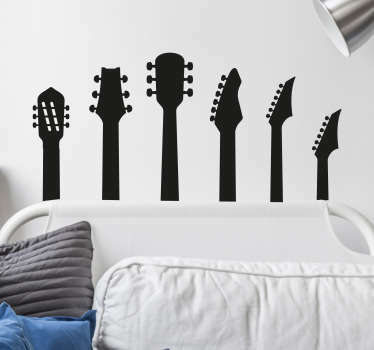 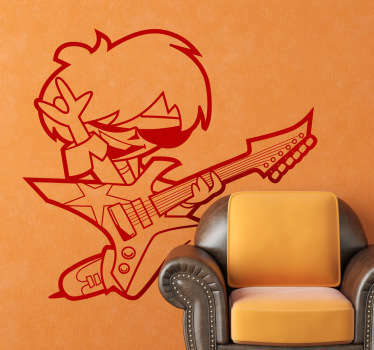 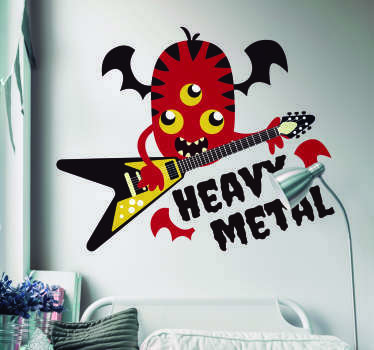 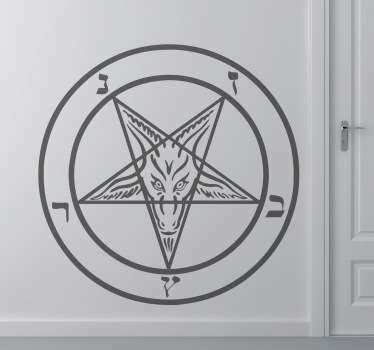 Personalize your walls with stickers inspired by heavy metal and create a cool atmosphere for any room in the house. 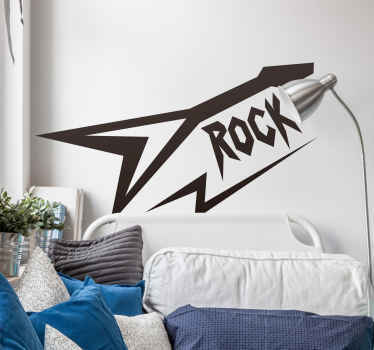 All designs are easy to apply and do not leave a residue upon removal.